Mondays on Flickr are a beautiful time. Explore fills with wonderfully close-up images centered around changing weekly themes. Users are always surprised by the seemingly random photos of eggs, or pens, or buttons. 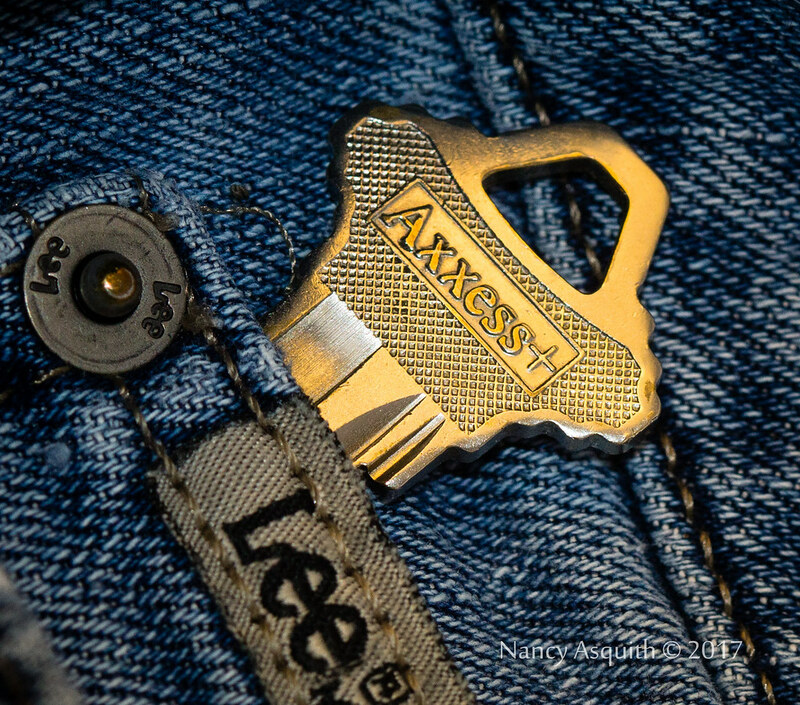 Every week is different, meaning every Monday has new macro photos to explore thanks to the Macro Monday group. 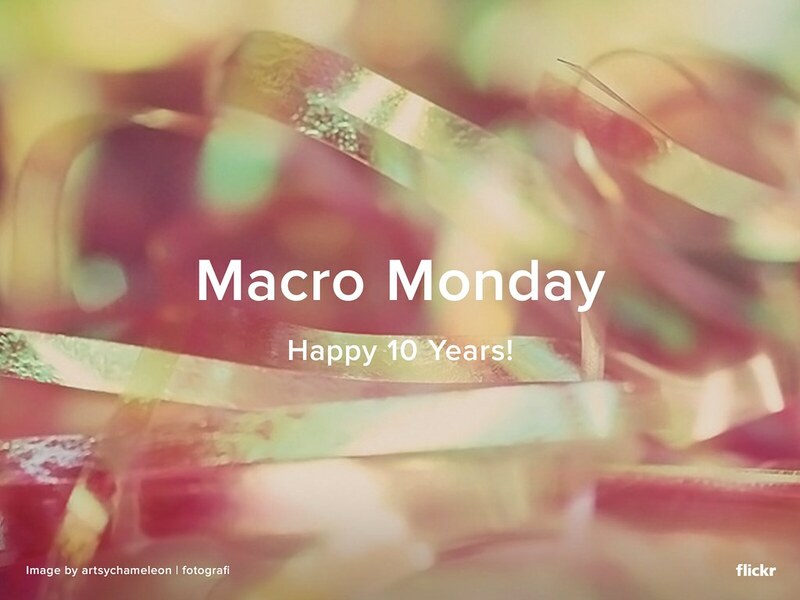 Macro Monday, one of the most engaging groups on Flickr, turns 10 this week. With almost 11k members and 120k photos, the group boasts an impressive number of Explored photos each week. 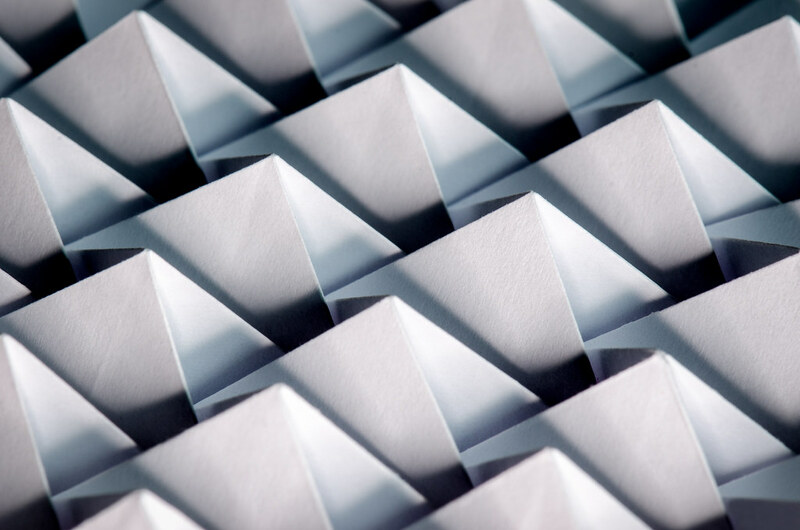 Images in this group focus on beautiful, subtle details 3” and smaller. Macro Monday group members have also popularized the tag HMM (Happy Macro Monday) which trends every single week, along with their weekly theme. The Macro Monday group opens for submissions at 0-GMT and only accepts macro photography that fits the weekly theme.